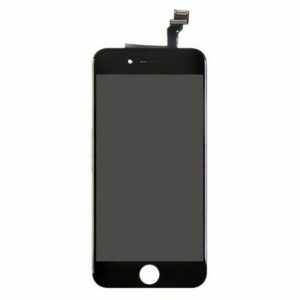 Cheap price wholesale black color Apple iPhone SE LCD screen digitizer repair kit original from China supplier, this 640*1136 pixels black iPhone SE lcd display kit will effortlessly correct display issues such as dead pixels or vertical lines as well as replace broken display, low MOQ needed, we are willing to support small buyers and resellers. 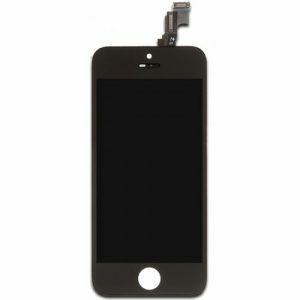 Please feel free to email Resun once you have black iPhone SE lcd screen repair kits demand. When your iPhone begins to respond less to your touch, it can be more than just a little inconvenient. 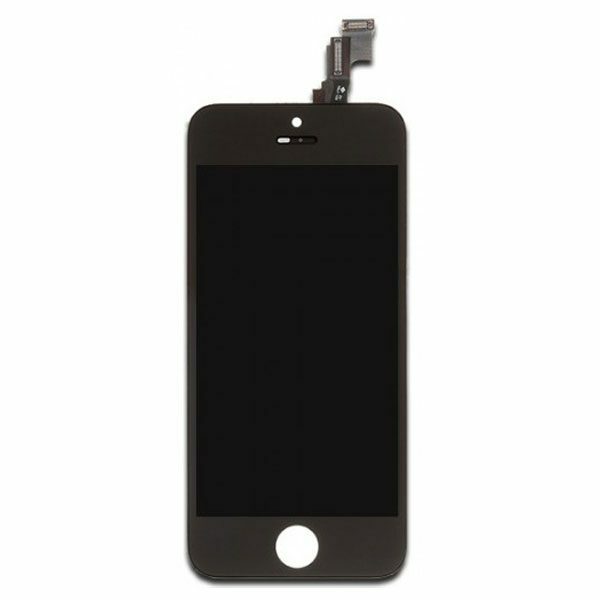 Avoid the frustration of having to slam your finger onto the screen just to get it to work when you upgrade the screen with this Black Color Apple iPhone SE LCD Screen Digitizer Repair Kit. The repair kit is designed to replace your existing phone screen, whether it has become unresponsive because of the touch digitizer or a damaged physical screen itself. The Resunphone screen replacement is crafted out of ultra-tough and hardwearing Gorilla Glass known for its incredible ability to resist damages of any kind, including scratches or outright shattering. The screen measures a total size of four inches and boasts a resolution of 640 x 1136 to offer you clearer, sharper images and brighter, more vibrant colors. The touch screen digitizer of the phone will help your phone respond more easily to your touch, which can make it easier to navigate the phone, thanks to its reduction of dead spots and other insensitive areas. It features a bracket for the camera, sensor and buffering sponge to ensure that none of its exterior functions or features are disturbed. This iPhone SE LCD assembly comes with camera bracket, sensor bracket and buffering sponge installed. This iPhone SE screen assembly kit is 100% strictly tested for 3 times by professional QC team. 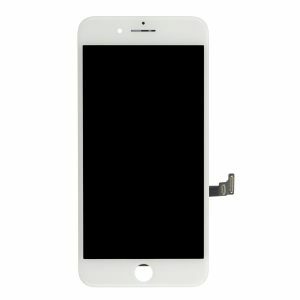 This iPhone SE screen replacement kit comes with a customized package, which can ensure the safety of transport.